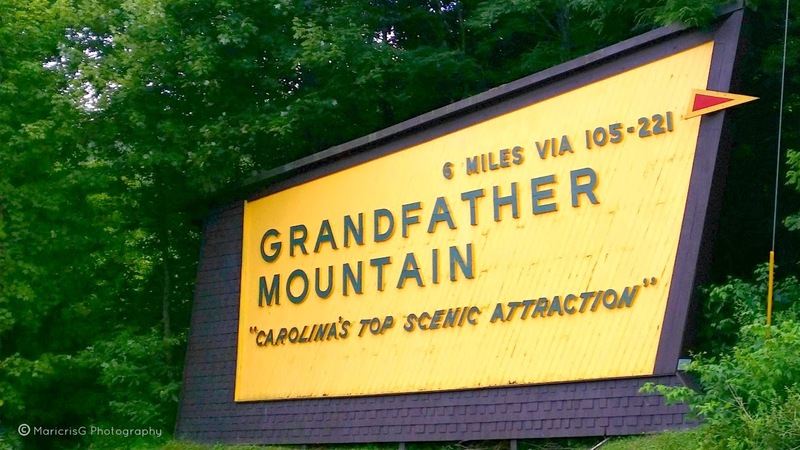 Zensible Mama: Family Travel: 7 No-Bummer Carolina Mountain Adventures To Bid Summer Adieu! 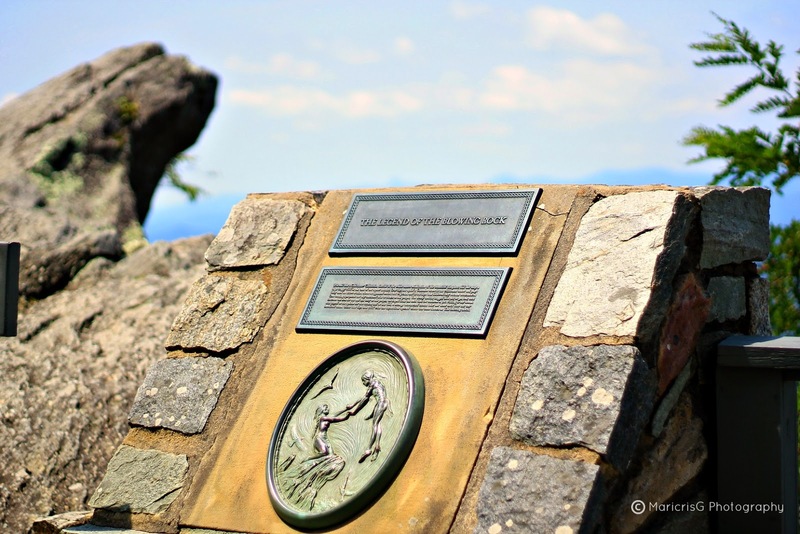 Family Travel: 7 No-Bummer Carolina Mountain Adventures To Bid Summer Adieu! Now the cool thing about being in Charlotte is that you're in the center of everything awesome! You've got the mountains up on the West, and the beaches on the East. Best of both worlds. Our Summer may be a bit wet and wild this year, but it's all about where you want to be. We chose the high altitude. Rain or shine. We defied the weather warnings. And went high with fun! 1. Blowing Rock (the Town) - Total "meh!". The whole section of this small town's only access to civilization is currently under major construction and getting around is a bear. Best to avoid it if you're not totally sold on seeing THE ROCK. Otherwise, it is a quaint, little town worth visiting. If you prefer shopping, then visit the new Tanger Premium outlet located right on its city limit and close to the border of Boone. 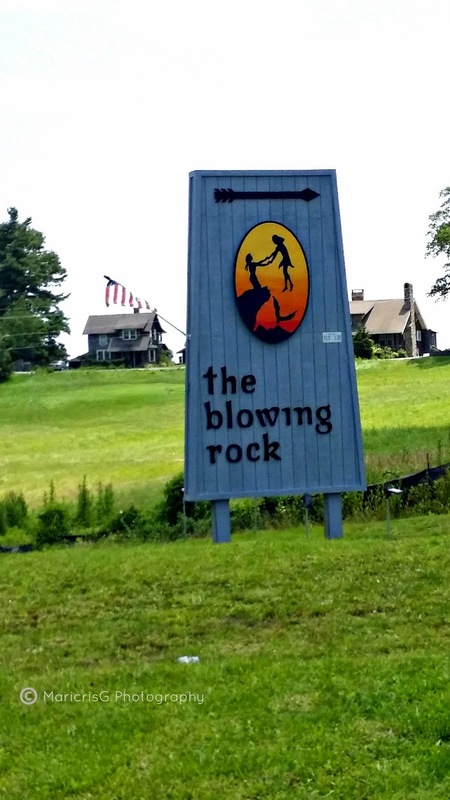 Legend of the Blowing Rock marker with the Rock up ahead. 2. 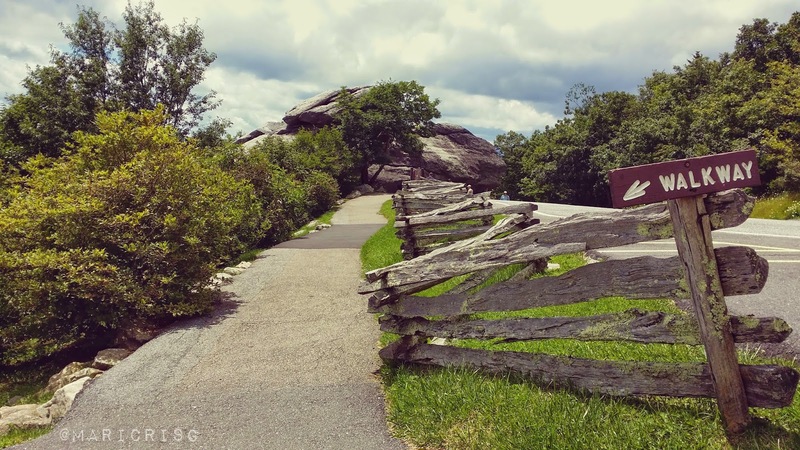 Blowing Rock (the Rock) - Though there is nothing too spectacular about the rock, besides the legend attached to it, it was still worth the visit. If only to see the end result of a natural phenomena that carved these rocks to what they are now. Not to say, the grandeur of the panoramic vista that surrounds this park. Great subject for photography enthusiasts or for those simply wanting to breathe in the fresh air and chill. You can also "Climb at your own risk" to the top of the rock and sit or stand there and get the feel of it - because that's where the legend took place! Travel tip: Make sure to wear comfy sneakers if you plan to climb the rock. I made a mistake of wearing my sandals and I ended up tossing them down the bottom of the rock because I was slipping really bad - yes, bad choice. I climbed bare feet unless that is your thing too. 2. 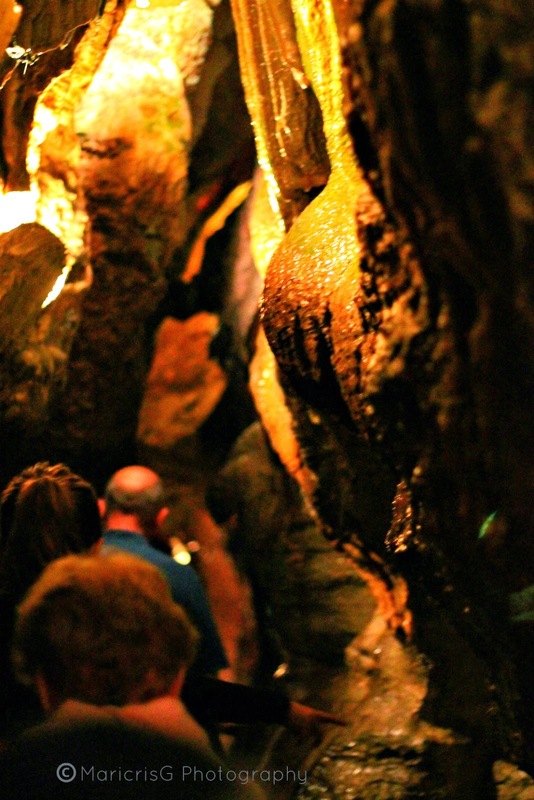 Linville Caverns (Linville, NC) - Not afraid of the dark? Love natural rock formations? Then get into this adventure. It's short and sweet. The intertwining labyrinths of crevasses isn't too complicated. Be prepared to be quick and alert if you want to get pictures of the natural phenomenons before you as you pass along the sometimes tight crevasses. These guided tours moves pretty fast. Travel alert: Wear light jackets to keep you warm and hats or caps to protect you from drips and from being contaminated by the White-Nose Syndrome virus that bats inside the caves are currently infected with. It's not harmful to humans but well, knowing you have a virus riding on you can be yukky! Wear sneakers too for good measure. Pathways can be slippery. Easy route is via 105. About 45 mins. from Boone. 3. 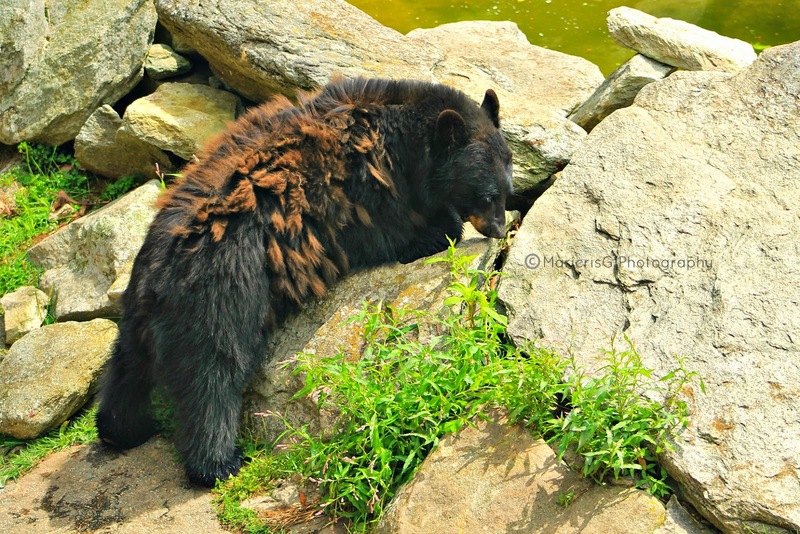 Grandfather Mountain (Linville NC) - My favorite. 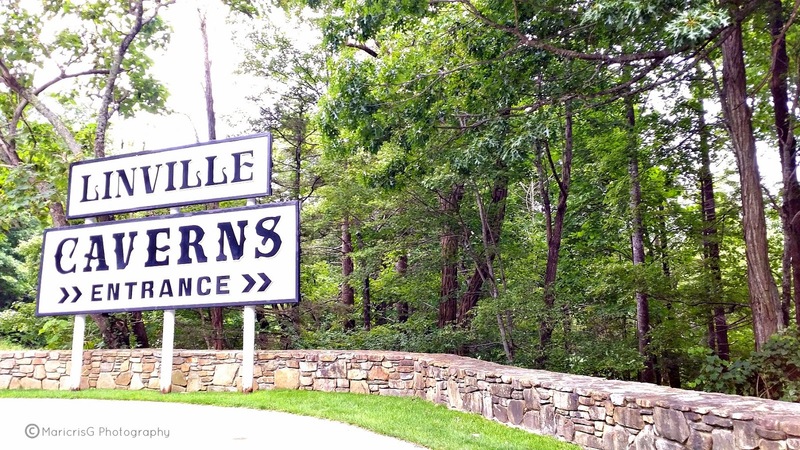 One of the most popular tourist destinations in the high country. 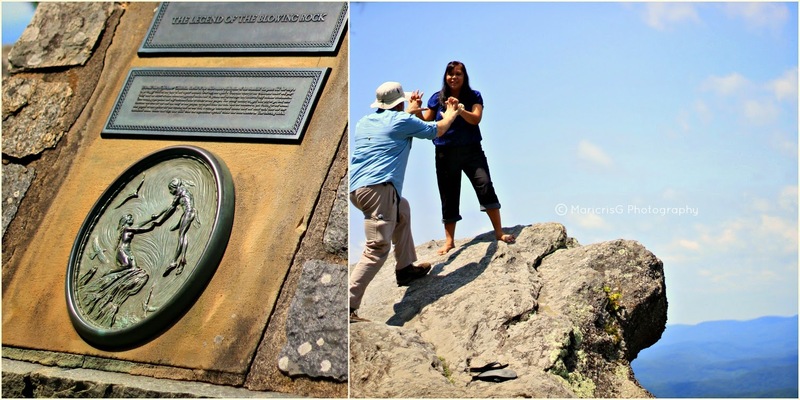 Though at this visit, the mile high swinging bridge was closed due to very high winds. I did say, we defied weather warnings. The consolation? We only paid half the regular rate but it doesn't mean we only have half of the fun. The animal habitats, the (very small) nature museum, the food court and fudge shops were all open, so we had viable options. Travel tip: Split rock is directly below the Nature Museum. You can park at the designated parking lot there and when you're done climbing the rock, take a short walk to the main attractions from the parking lot where you'll find the Fudge shop and Butterfly garden along the pathway. 30 mins from Boone. Easy route is via 105. About 30 mins. from Boone. Avoid bypass routes unless you don't mind pinhair-turns that can make you motion sick like crazy. 4. 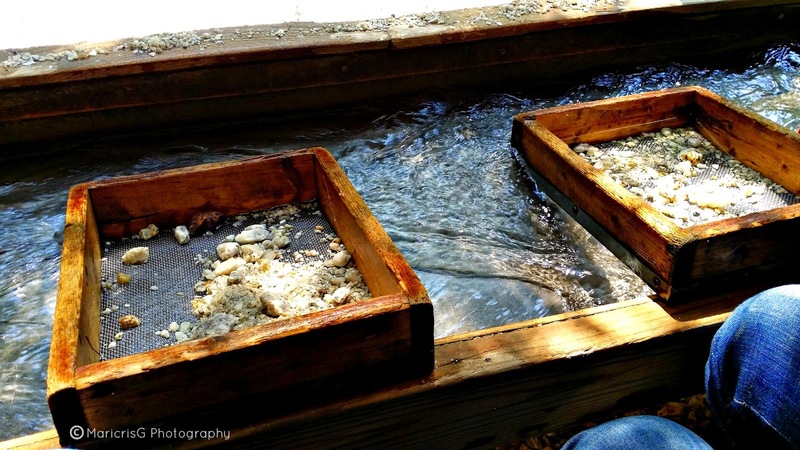 Gem Mountain Gemstone Mine ( Spruce Pine, NC) - The Grandmother and grandchild's favorite. Highly recommended by locals I asked. Great for "rock" lovers! Treasure hunting ala gold panning technique. It's very addictive. The more gemstone you find, the more you want to get additional buckets to pan! Travel tip: For first-timers, start with one small bucket. Three people can share it. Going rate is $25. You can also pick and choose the kind of gem inside the buckets you want to pan. When done, you can bring it inside the store to have gemstone experts inspect your loot to identify the precious ones. You can have them cut and polished your preferred stone/s. They can run from $45-$75 each depending on the stone. Easy route is via 105. Be prepared for GPS to get you lost. There were several GPS dead-zones. Print a map for back-up. 5. 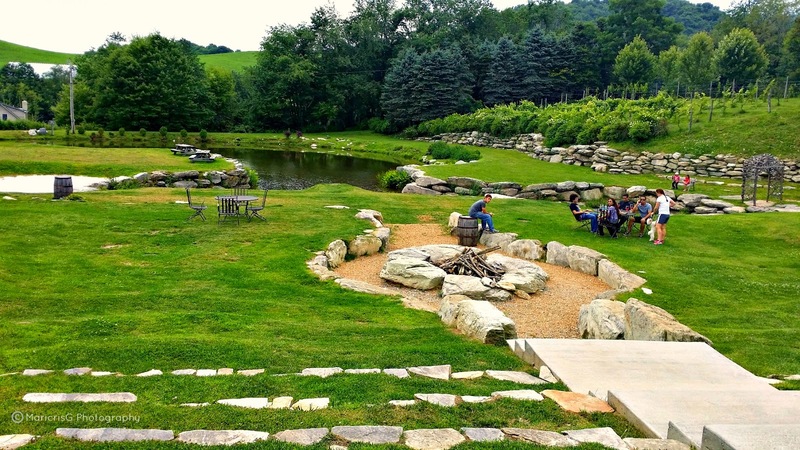 Banner Elk Winery ( Banner Elk, NC ) - Love wine? You'll like this winery. It's one of the best wineries in the High country. I absolutely adore this place. It's got a gorgeous view and a bed and breakfast to boot. Great romantic getaway option for couples wanting to just get away from it all plus the perk of unlimited supply of wine nearby. Travel tip: If you have wine allergies and want to do their wine tastings, make sure to inform your host. They usually get you a discount. I pass on the white wines and was only charged $5 from the regular rate of $7. Try the wine tour while you're there and get an up close and personal look at the vineyards in the property along with the blueberry bushes they have which is now in full bloom, fruit and all. 6. 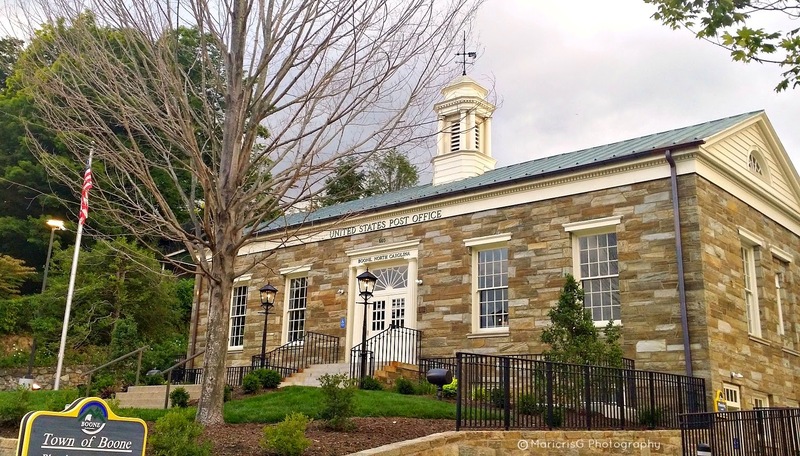 Boone - The "center city" and major urban center of the High Country. It houses Appalachian University and the famous Mast General Store that seem to have been stuck in the past and still resembles that old general store the way your dear ole' grandma remembers it to be. Travel tips: We highly recommend Dos Amigos off of Hwy 194 inside New Market Center. Only Mexican restaurant that we know of that offer refillable Horchata! For coffee lovers, ditch Starbucks! Try your tastebuds on Bald Guy Brew on King's street. They have the best Mocha Frap in my book! 7. 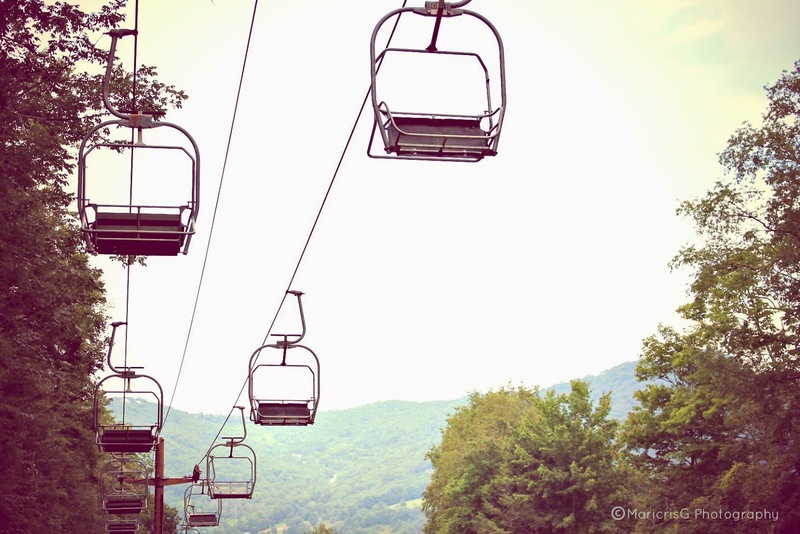 Scenic Lift Rides ( Banner Elk, NC ) - Not for people with motion sickness or the faint of heart. These are the same ski lift chairs used during Ski season. It is a very slow ride but can go high up and can swing fast enough from a succession of gusty winds to make one sensitive to height and motion go bonkers! Travel tips: If you can't take the ride, you can take the trails. Though you can't climb up all the way to the Summits, you at least can see the scenic views with your feet planted firmly on the stable ground. If you opt to do the lift, make sure to wear sturdy walking sandals with straps or sneakers. You don't want to lose your flip flops while you're up in the air. Summer hours only run on Saturdays and Sundays from 10 am - 5:30 pm. Lift lasts for 45 mins round trip on Summit #2 at 5,300 foot peak. For a little LOL. Here's our comical attempt (without us intending to do it. It just happened) of me and my husband resembling the star-crossed lovers that started the legend of the blowing rock. Although I should tell you now that you will never see me dangling off of that rock. Not in a million years. Ever. Happy Summer. Happy traveling. Live a Life Unlimited.